So I just finished Service (in less than 2 days) and was not at all surprised to find it captivating and emotionally charged from the very beginning with his beautiful dedication to Morgan and Mel all the way through to the final acknowledgments. 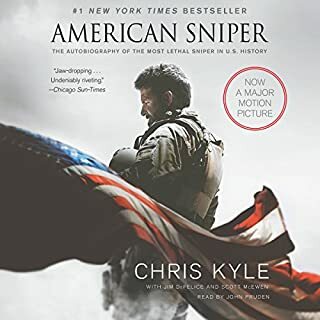 He cleared up so many questions that I had following the first book and also explained some things I didn't know that I didn't know (if that makes sense). 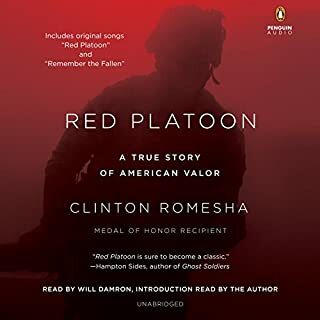 The many amazing stories of his fellow soldier's valor and heroism were awe inspiring and heartbreaking and I thank God that we have such brave men serving our country. 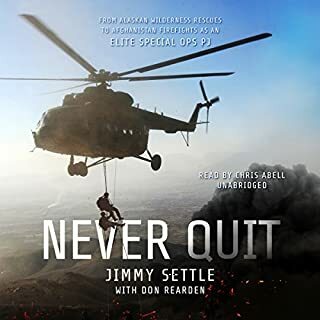 I loved hearing more stories about his friend Jon Tumilson and the amazing man and warrior that JT was, and I also thought the chapter by Amy and all the wives was very sweet and a poignant reminder of the many sacrifices that our military families make. 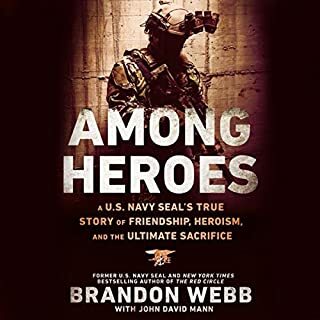 I'm hoping that hearing these incredible stories of bravery will inspire everyone to do all we can to give back to our troops and their families since we owe them so much. 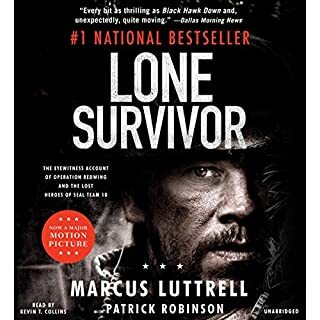 Thanks so much to Marcus Luttrell for writing this wonderful book and may God bless him, his family and all those who served and continue to serve with valor. Wish I read rather than listened to Collins. 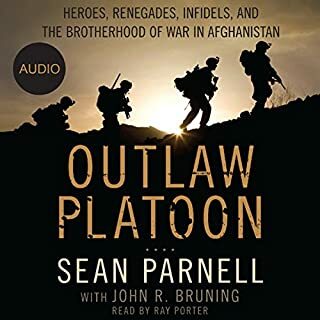 Would you try another book from Marcus Luttrell and/or Kevin T. Collins? 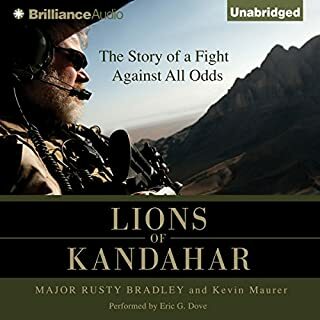 I'm a huge fan of Audible.com and will NEVER listen to Kevin Collins again. His eagerness to sell the story ruined it for me. Within the first hour of the book I was skeptical of Collins's performance. To me he sounded as though he was delivering a sermon and over emphasized much of the book. In my opinion, the last 25% of the content saved the book. Partly since Collins's role was limited and partly because it was an interesting perspective. One that I have not found in other SEAL books. Perhaps. 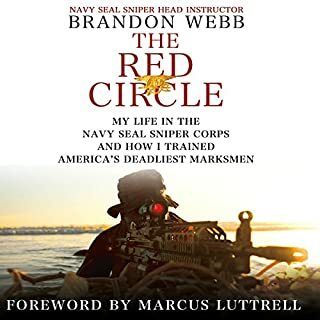 I don't feel as strongly about this book as I have other SEAL books previously. Seemed Marcus Luttrell wanted to capitalize on his past success and write a public thank you note to all the people in his past. At times it seemed like a Navy sponsored fluff piece. I do hope that some of these stories get their own book in the future. 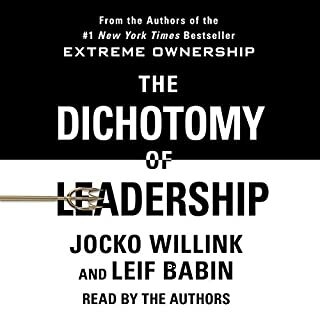 This was one of the best books I have ever read/listened to. 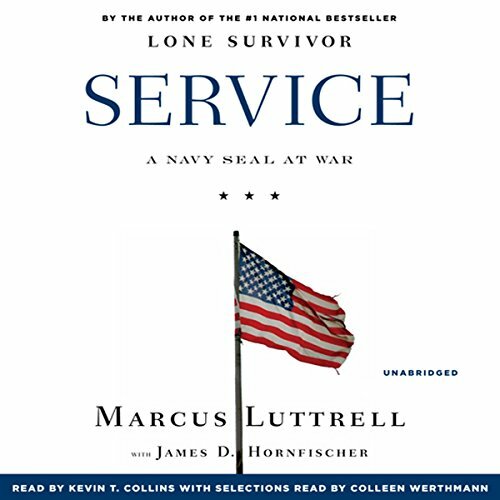 Marcus Luttrell is a master story teller. 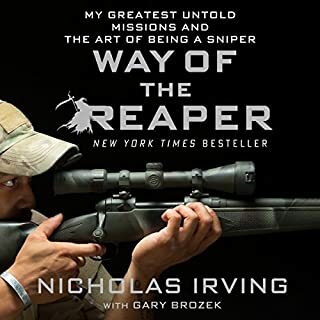 It is hard to tell what he is better at, being a Special Warfare Operator or a Writer. 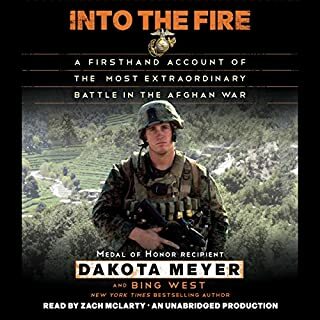 This book was if not better than "Lone Survivor" than just as good. It had me laughing at some points, sad at others, and feeling everything in between the rest of the time. 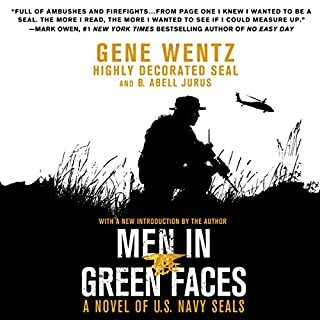 One feeling I felt through out the book was just a general thankfulness for all the unbelievable men and women in the armed forces. I can't really explain the feeling I got when Marcus told the different stories of the men and women who sacrifice so much for us, but it is a pride, respect, and a thanks all wrapped together. The Narrators were excellent. The main Narrator is the same one from "Lone Surviver." He is perfect for this topic. This book is not all about the writer. He tells many stories about many different people. At one point the story is told from a couple different Military Wives POV. Those parts are equally as excellent as the rest. If you buy this book you will not be regretful. 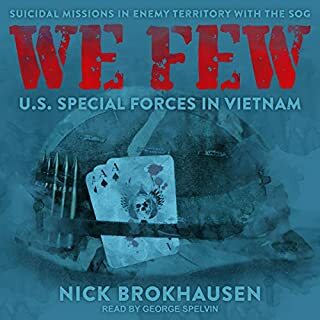 Would you consider the audio edition of Service to be better than the print version? I haven't read the print version. 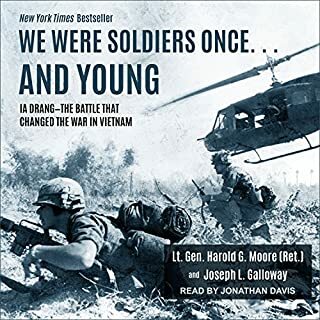 The Audio version was very good, Kevin T. Collins could have done a better job familiarizing himself with some of the terms and words prior to reading it aloud. It was obvious at times that he had no military or tactical experience by the way he pronounced certain words. I wouldn't let that deter me from listening to the audio version though. What about Kevin T. Collins’s performance did you like? Overall he did a good job, as I said earlier Kevin T. Collins could have done a better job familiarizing himself with some of the terms and words prior to reading it aloud. It was obvious at times that he had no military or tactical experience by the way he pronounced certain words. All of it, but particulalry the portion of the story about Operation Anaconda in 2002. It had a special place in my heart because my flight crew and I, had the honor of carrying back 8 of the hero's that were killed on that mountain. Excellent book! Excellent Author! I'm glad Marcus took the time to share his experiences. What did you love best about Service? The appreciation for the people that Marcus came in contact and served with. What was one of the most memorable moments of Service? I had more, but one could be the ride home with the blue Chevy. Great diction and sound. Thank you for the effort of beeing as authentic as possible. Surprised when I learned who was the owner of Hawkey, the dog next to the casket of its fallen master. I cryed my eyes out for each guy that Marcus lost and laughed out loud at the crazy and funy experiences described in the book. It holds your attention just like his other book. You learn some pretty interesting things and most people that are into books like this will enjoy it like I did. Outstanding! 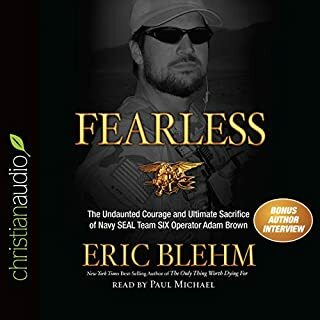 As a medically retired Special Operations Combat Medic; you're words inspire me. Bravo Zulu HM1 SEAL Luttrell. 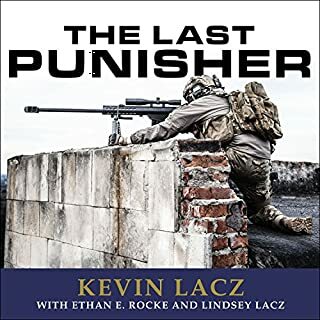 If you enjoyed lone survivor you will love this second book. it goes into additional detail on those events along with the war in Iraq. I've read this book at least 5 times. I continue to come back to this book. It's absolutely one of my favorite books. I am a teacher and have actually bought a few copies of this book for students who are graduating and going into the service. Expertly written. Expertly performed. 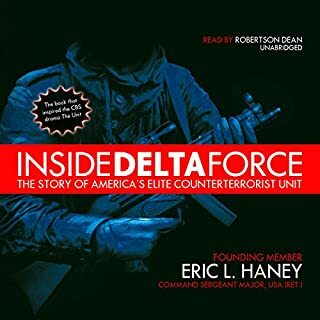 Eye opening stories from members of our elite military! Well done! 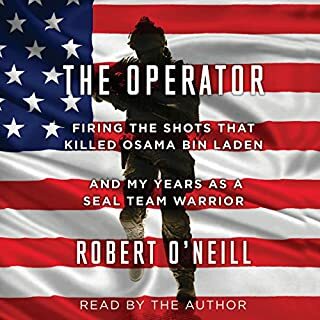 Listening to these stories has made me more proud of our service men, special operations and all branches helping getting rid of evil. God Bless America and all our warriors in battle!